"Security greeters" man the metal detectors at Altoona Area High School. They check all visitors and students arriving late. 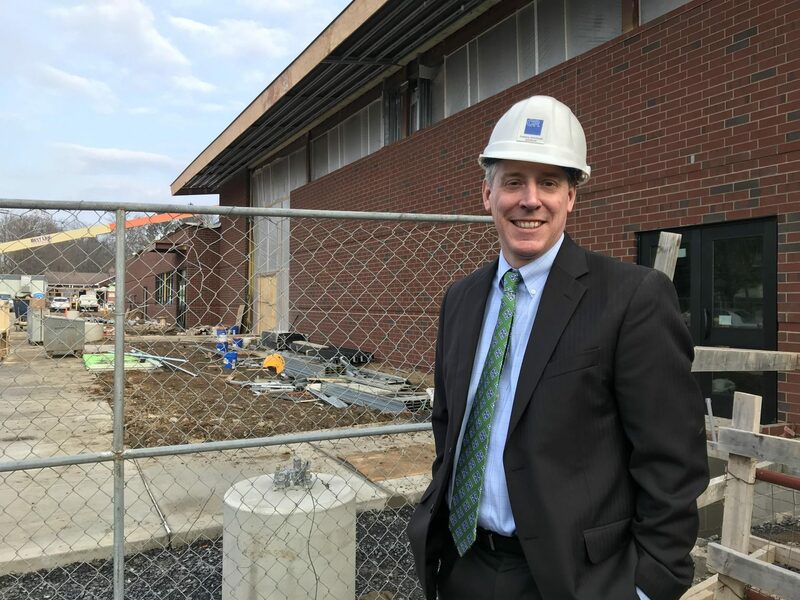 Jeff Straub is an architect certified in “crime prevention through environmental design.” His firm is currently working on Corl Street Elementary (shown here), two other State College area elementary schools and the high school. 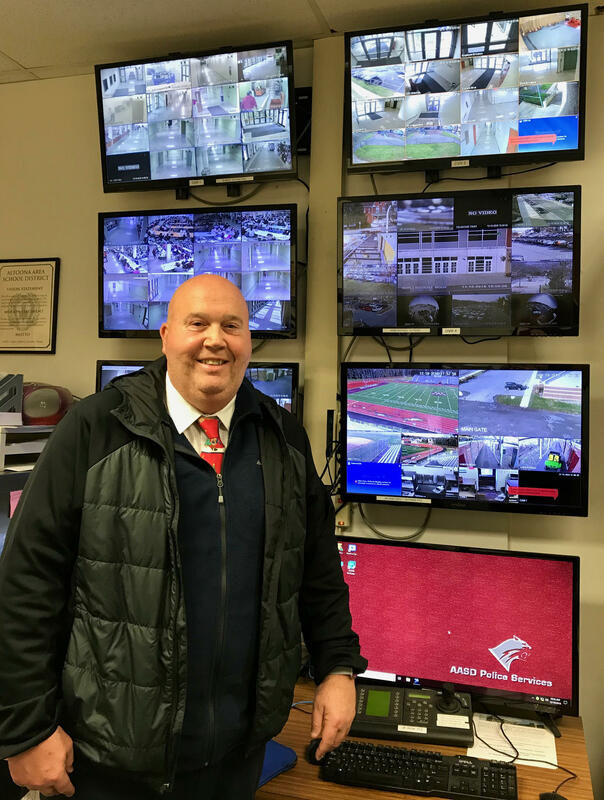 Altoona Area High School Police Services Director Bill Pfeffer stands in front of the school’s banks of security cameras.